Tintswalo at Waterfall’s dramatic architecture lends itself to the most amazing opportunities in setting up the venue to suit your wedding theme, the number of guests and photographic options. The wedding coordinator will personally show you around the hotel to discuss the various areas suitable for welcome drinks, the ceremony and dining areas, depending on the number of guests. 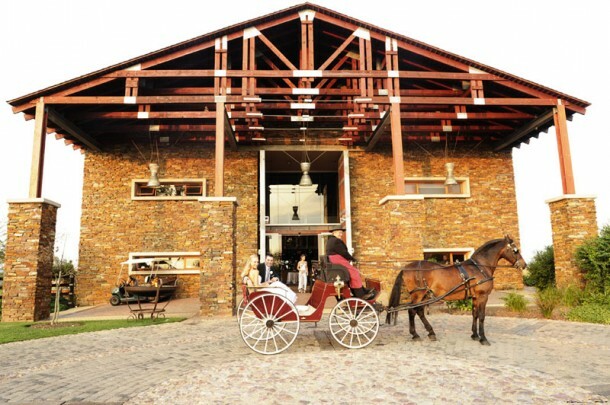 From the Polo field lawns to the Feedroom Restaurant and patio; the cellar to the silo; Waterfall in Midrand will be the perfect venue for your wedding in Gauteng! 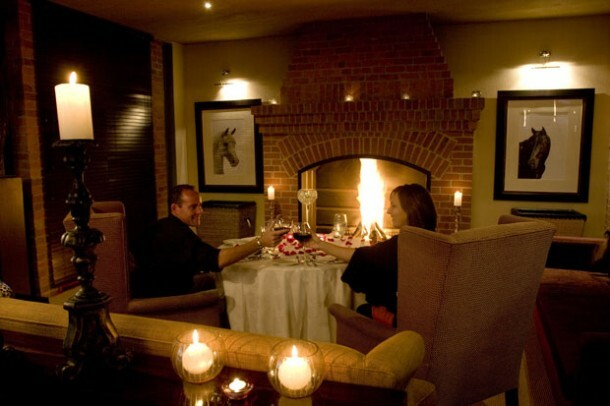 Tintswalo at Waterfall is an intimate boutique hotel offering unparalleled cuisine, exceptional luxury and classic Tintswalo service standards. The hotel is positioned within the secure 230 ha (552 acre), Waterfall Equestrian Estate is less than thirty minutes drive from the Johannesburg International Airport. This boutique destination features spectacular 360° views and is designed as an elegant stable with thick stone clad walls, double volume spaces and heavy bolted timber roof trusses. The venue enjoys views over the lush polo fields, the estate dam and the Magaliesburg Mountains. 16 spacious suites, individually decorated to the colours and characteristics of specific horse breeds, offer en-suite bathrooms and quaint balcony’s, with views of either the dam or polo fields. To contact the wedding coordinator at Tintswalo at Waterfall, contact Debbie on +27 (0)11 679-2994 or +27 (0)11 475-8789 who will put you in touch with the right person or see Tintswalo at Waterfall for more photos or to send an enquiry.